For more than a decade, Ilitch had quietly paid for Rosa Parks' apartment in downtown Detroit, according to CNN affiliate WXYZ. "They don't go around saying it, but I want to, at this point, let them know, how much the Ilitches not only meant to the city, but they meant so much for Rosa Parks, who was the mother of the civil rights movement," Keith told WXYZ. Ilitch read the story in the newspaper and called Keith, offering to pay for Parks' housing indefinitely. With no fanfare, Ilitch continued paying for the apartment until Parks died in 2005, Keith said. 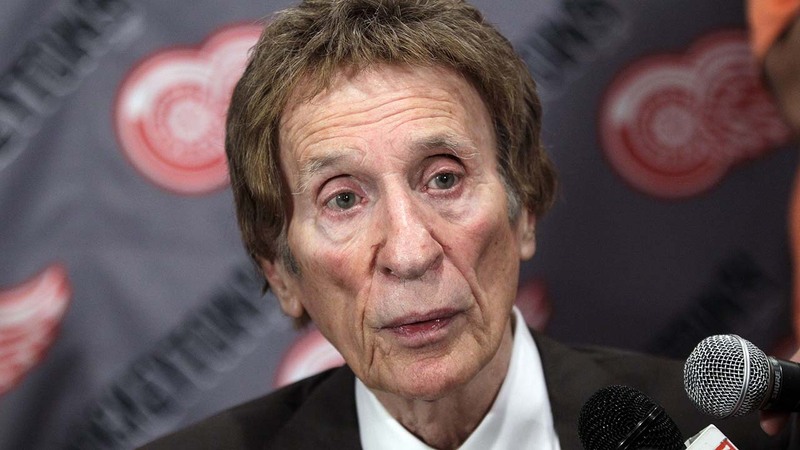 It has taken on a new life in light of Ilitch's death on Friday at the age of 87. Michigan Lt. Gov. Brian Calley posted on Facebook a link to an article on the subject on Friday. "It will give you a sense of the kind of man Mike Ilitch was," he wrote. The Parks' donation further shows Ilitch's commitment to Detroit, where he was born and raised. Ilitch established Little Caesars headquarters there, owned the Detroit Tigers and Red Wings, and helped usher in a new era for the city, Keith told WXYZ. "You'll never discover new oceans unless you have the courage to lose sight of the shore. Mike and (his wife) Marian had the courage to lose sight of the shore and discover new oceans," Keith said. "They kept pushing Detroit, and had it not been for them, I am saying, Detroit would not be in the renaissance that they're in now."